Looks nice. But it arrived with screen starting to detach. And it has low resolution. So don`t expect the picture to look like on your phone. image on the screen looks like on the phones 20 years ago. It is working but it was stupid of me to expect more for this money. No designer label on it but does the same job and has same features with the ones that do, but with this one I didn't pay extortionate price for. As a busy mum of 3 you dont tend to have your phone to hand. Calls get missed, you forget to reply to text and so on. 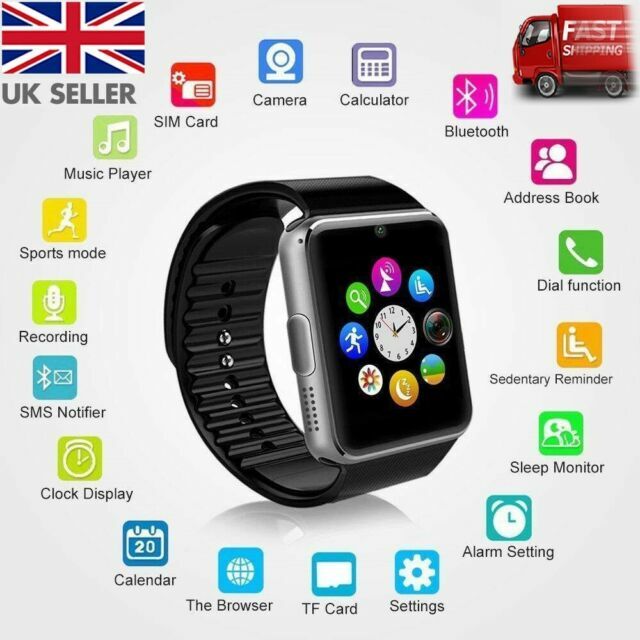 This watch enables you to do all that and more whilst on the go. A simple ring or vibrate from the watch to alert you of incoming calls, texts, emails etc. Only problems id say is that its not water proof so unfortunately when washing up you have to take it off and it is quite bulky. Above all a great smart watch.